The University of Liberia and all public universities in Liberia are now tuition free! 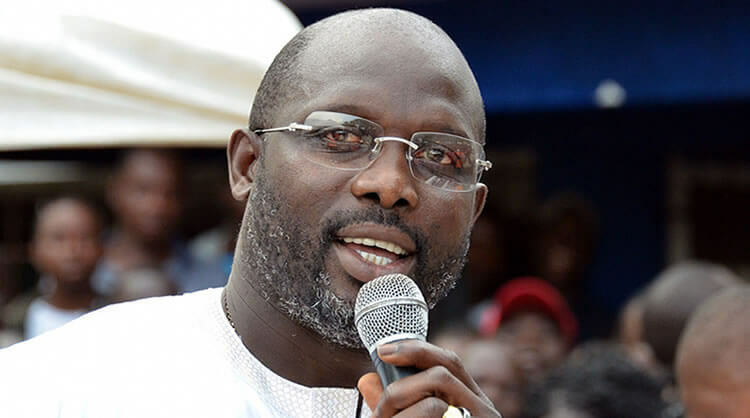 President of Liberia, President George Weah has declared the University of Liberia and all other public universities in Liberia tuition free. He took to his Facebook page to announce the joyful news. Speaking to the crowd, he also promised that he would make University education free in the country and make Liberia an example to African nations around the continent.